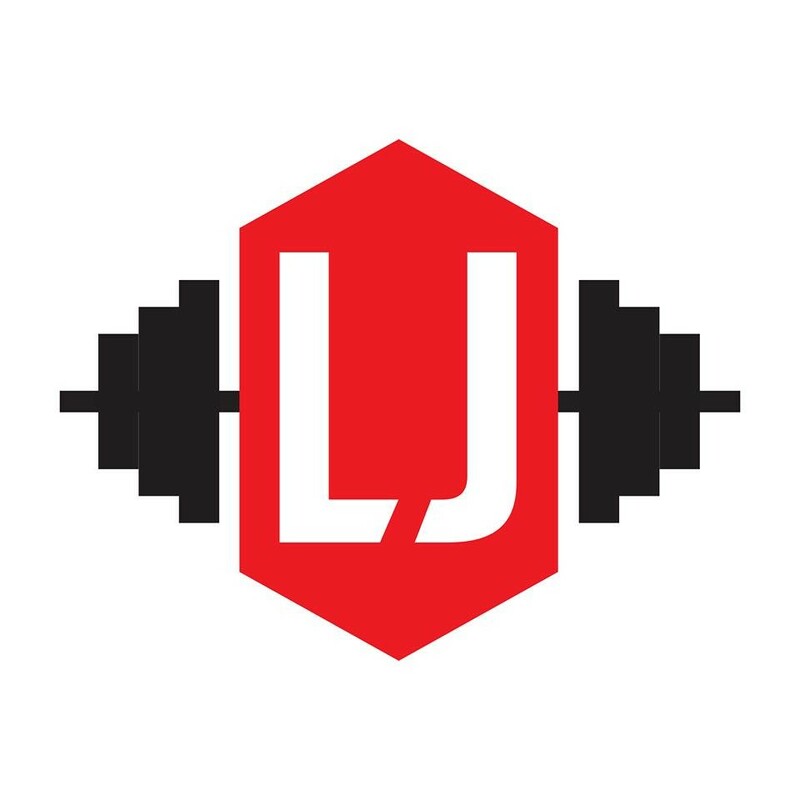 Start taking classes at Live JACKED Training Studio and other studios! Suspension Training workouts build true functional strength and improve flexibility, balance and core stability all at once. These classes are all taught by the Only Master Certified TRX Trainer in Arizona and 1 of 22 Black Ranked TRX instructors in the world. TRX can make you strong, flexible and will improve your golf game, and other sports performance. All exercises can be modified and perfect for beginners. There are no upcoming “TRX Class” classes on this day. Please bring a water bottle. They will supply towels and energy. South of Camelback Road , down Miller Road, In the Plaza Cordova Office Complex. They face Sweet Home Chicago Restaurant. Great workout! The intervals were really effective. low impact, but a great workout! easy on my knees so i was happy about that. Amazing class! Michael was great, really attentive and considerate to a few limitations I have in my workouts. Offered modifications and was a wonderful coach. I'll definitely be back! The workout was great! I was sore in a good way for days, the studio is verrry small. Great class &amp; so very helpful this evening - Thanks Michael!